Stories are the way I unlock the world, humour just one of many keys. Chris trained as an actor at the Welsh College of Music and Drama and a theatre and voice teacher at Trinity College, London. After coming back from France in 1985 Chris worked for a number of theatre companies including Pandemonium, Moving Being, Caricature and Sherman Cymru before forming Theatre Addix which created issue based shows for young people. Chris worked in the Centre for American and English studies in Krakow, Poland, and with ImprovBoston, USA. In 1990 Chris became a disabled person with a genetic visual impairment and became active in the disabled people's movement, speaking out against prejudice and injustice on a variety of platforms. As well as writing articles for a variety of publications, published work includes Hidden Dragons, Parthian (2005) and The Dancing Pilgrimage of Water, Carreg Gwalch (2010). 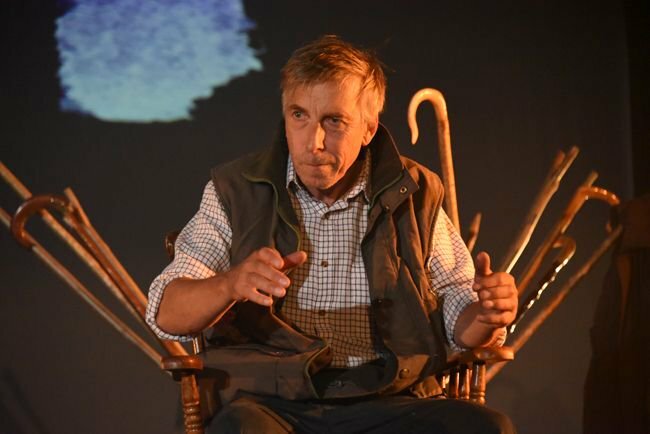 Chris worked for Disability Arts Cymru, particularly as Artistic Director of The Unusual Stage School, and for St David's Hall and Chapter Arts Centre. In 1998 Chris moved to Mid Wales and was Director of CARAD until 2001. In 2009 Chris won a Major Creative Wales Award. 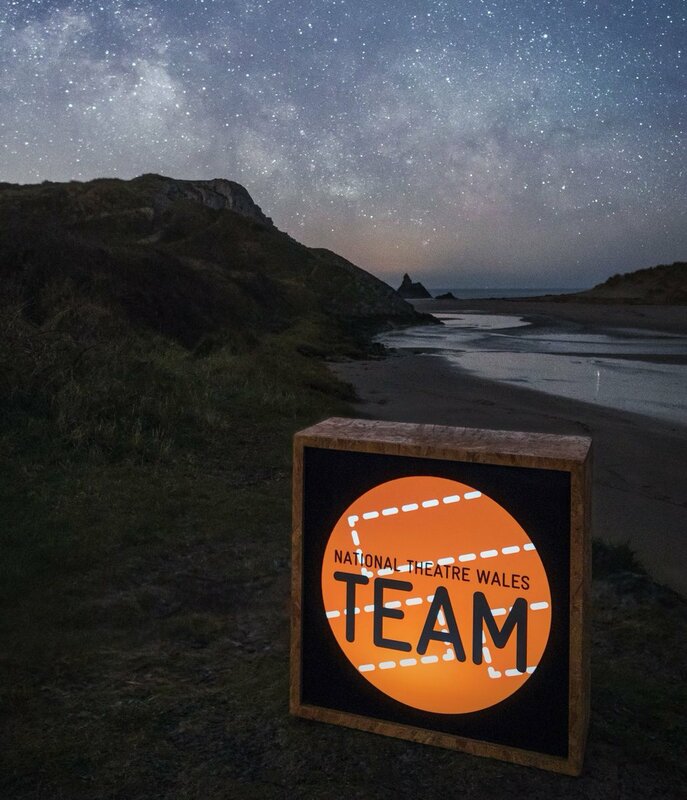 This generated Tales of First and Second Sight which was performed in Wales, Canada, New Zealand and had video content exhibited at the Kennedy Centre, Washington DC, USA and on Big Screens throughout the UK. In 2010 Chris won an Unlimited Commission for the London 2012 Festival. The resulting film, Turning Points, was screened in Wales, at the Southbank Centre, London and in Doha, Qatar as part of the Middle East's first ever disability arts festival. He wrote and presented a series, My Mile of the River, for BBC Radio 4. His work has also been shown on BBC Radio Wales, BBC2W, HTV Wales and The Community Channel. Chris' latest theatre production, 21st Century Dinosaurs, was premiered at Chapter, Cardiff, in March 2014. It's a bit late for National Poetry Day (you know, disabling barriers...) but here's my poetic story, Four Saints Perform an Access Audit, performed by the excellent Goff Morgan. Enjoy.